Princess Cruises is running a Spring Clearance Sale from January 17-21 on sailings to some of its most popular warm-weather destinations, including the Caribbean, Panama Canal, Hawaii and the California coast. Passengers who book during the event can save up to 35 percent per person, plus as a bonus receive as much as $100 in onboard spending money per stateroom. More than 50 cruises are featured in the sale, including beautiful destinations throughout the Caribbean, the Aloha spirit of Hawaii, the best of the Golden State on a California Coastal, the marvel of engineering of the Panama Canal, and select transatlantic sailings for a springtime journey to Europe. 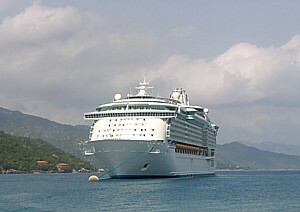 In addition to special fares, passengers booking balcony staterooms or above will receive an onboard credit of $50 (cruises up to nine days) or $100 (for sailings 10 days or longer), and those booking interior or oceanview staterooms can get credits of $25 (cruises up to nine days) to $50 (cruises 10 days or longer). More information about the cruise sale and pricing can be found at princess.com/sale. 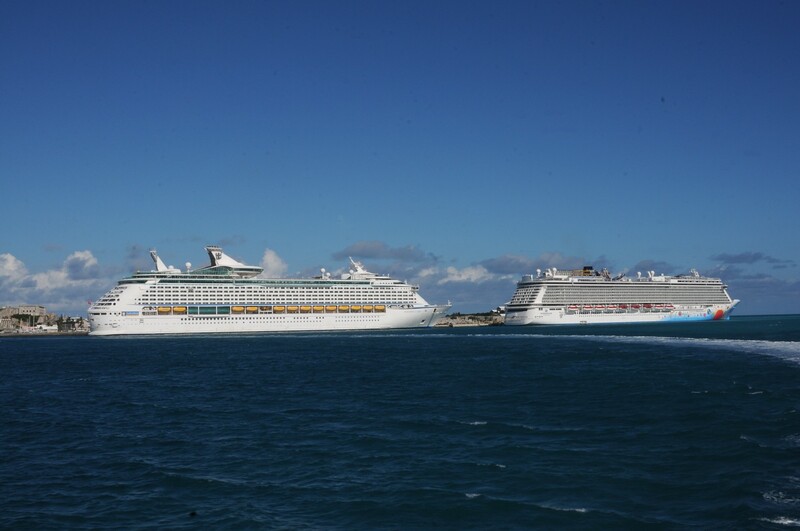 All cruise prices are per person, based on double occupancy and now include government fees and taxes. The Spring Clearance Sale runs from 12:01 a.m. PST on January 17 through 11:59 p.m. PST on January 21, 2013 and is available to residents of the United States, Canada, Puerto Rico and Mexico.